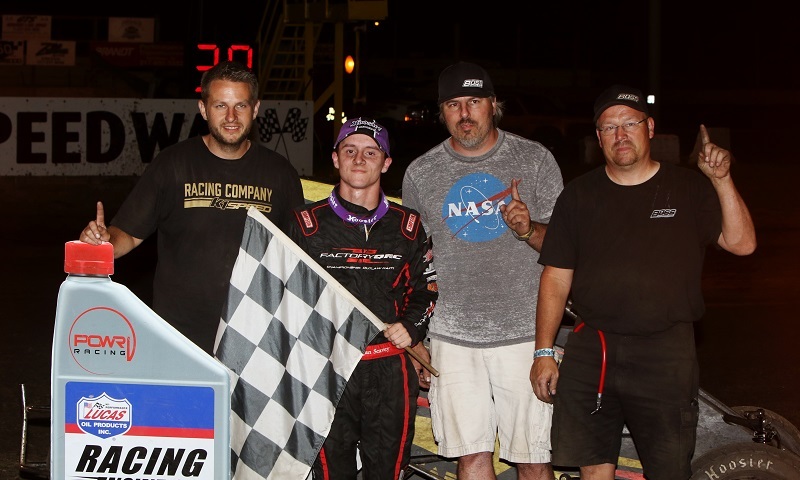 Follow the link to listen to the 165th episode of Race Chaser Online’s Motorsports Madness radio show on the Performance Motorsports Network, which featured special guests Todd Gilliland, Rudy van Buren and Logan Seavey, as well as a full review of NASCAR’s ISM Raceway event weekend! 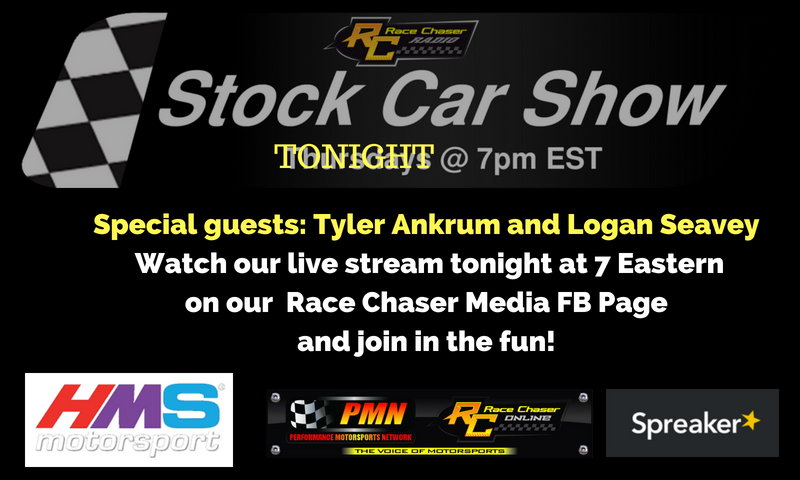 Live visits from NASCAR Camping World Truck Series rookie Todd Gilliland, McLaren official simulator driver Rudy van Buren and USAC National Midget Series rookie Logan Seavey headline two hours of motorsports conversation on Race Chaser Online’s Motorsports Madness, airing tonight starting at 7 p.m. 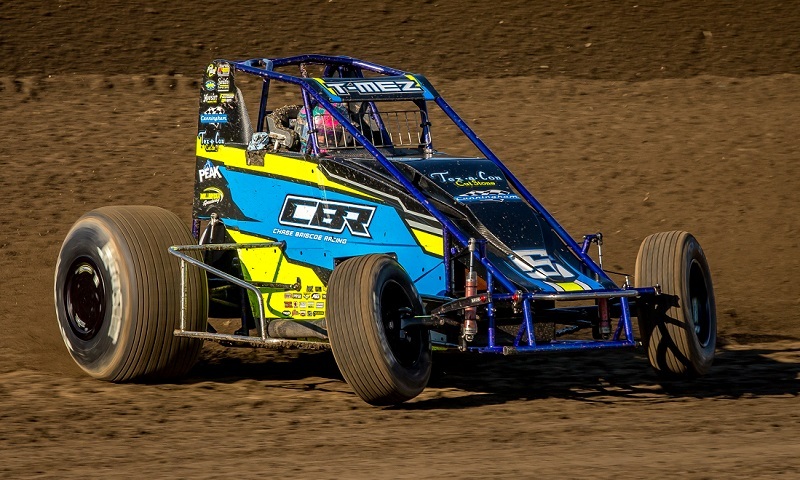 ET exclusively on the Performance Motorsports Network. 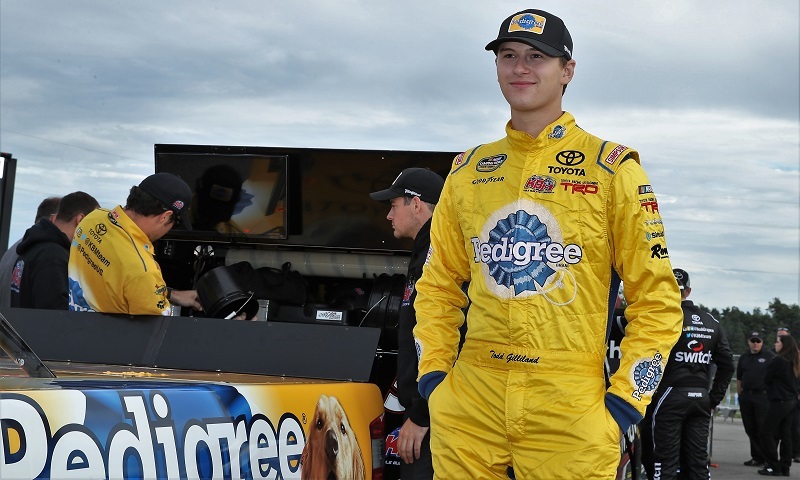 Chase Briscoe may have been at the NASCAR Camping World Truck Series banquet on Saturday night to collect the tour’s Most Popular Driver Award, but he also made a big announcement during the celebration as well. 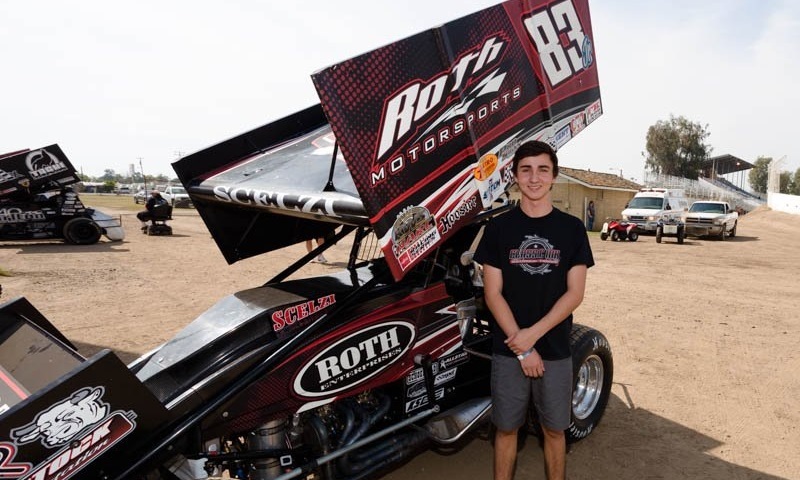 Three finalists have been named for the inaugural Brady Bacon Baton Award, which will select a young up and coming driver whom Bacon foresees as a future racing star bound for greater glory. 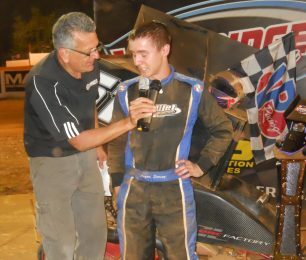 Logan Seavey scored his first POWRi Lucas Oil National Midget League victory Sunday night at Lincoln Speedway, during the fifth and final night of Illinois SPEED Week.